Dogs are indeed a man’s best friend, but not so much when it comes to these ferocious breeds. For centuries men have trained dogs to attack, hunt and, in some case, even kill. Gulp! While many prefer to own and train small-sized show dogs, there are some people who prefer to own these dangerous breeds. 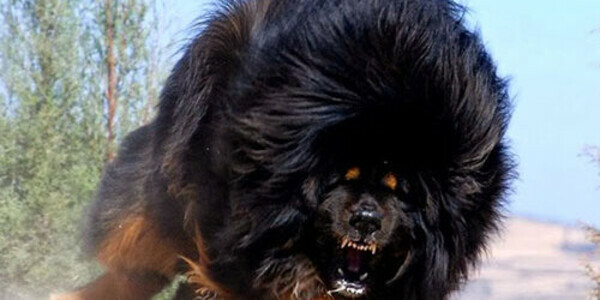 We have put together a list of 30 dangerous dog breeds from around world. The Akita, a cute-looking Japanese dog, was originally bred for hunting. The Akita are very territorial and should never live together with another Akita of the same gender. 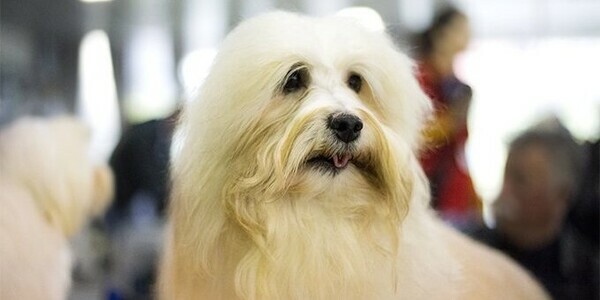 Originated from Alaska, these dogs are extremely strong and can endure heavy freight. Alaskan Malamutes are vicious when provoked, so make sure you control its aggression. If you are looking to prevent any thieves from entering your property, this dog will suffice. This vicious guardian dog needs to be trained or else they may turn destructive. This dog was originally bred to guard a property against wild boars and vermin. The American Bulldog is a muscular heavy dog that has a devastating bite. So when untrained, this dog is pure terror. Basenjis are cute, alert and curious dogs used for hunting in central Africa. 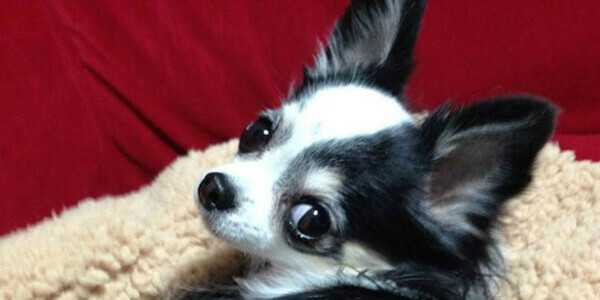 Though these dogs are small, they are full of energy and are quite difficult to train. Also known as the South African Mastiff, these dogs are perfect for tracking and holding down wounded game. The Boerboel are large and are difficult to control. 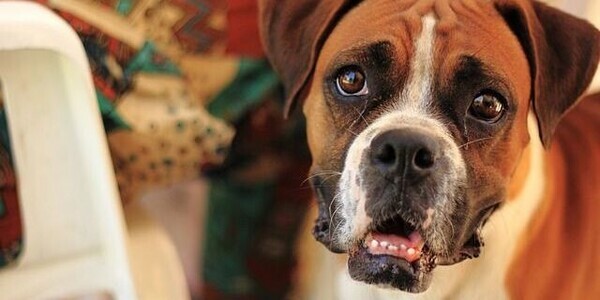 Boxers have descended from a lineage of hunting dogs. Though they are not always aggressive, there have been plenty of cases where these dogs have viciously attacked a victim. Boxers have a strong bite, which they will hold until instructed to release. Don’t be fooled by the weirdly shaped head of a bull terrier. These dogs are exceptionally strong and tend to show aggressive behaviour towards smaller animals and children. The large and intimidating size makes Bullmastiff an imposing animal. They have a natural aggressive tendency and constant training is vital to keep this dog obedient. Bully Kutta or Alangu Mastiff is a descendant from the extinct Alaunt breed. In certain parts of the world, they are bred as fighting dogs. It is never a good idea to expose them to children or small pets. The Cane Corso, aka Italian Mastiff, is believed to have descended from Canis Pugnax (used by Romans during warfare). 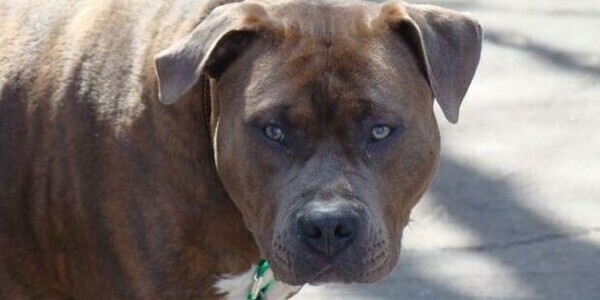 One look at this powerful dog, and you won’t need a restraining order from that pesky stalker. Descended from Caucasian Mountain Dogs, Russian farmers breed Caucasian Ovcharka to gather their livestock. These dogs are ferocious, assertive and mean business. They can even hold their ground against wolves. 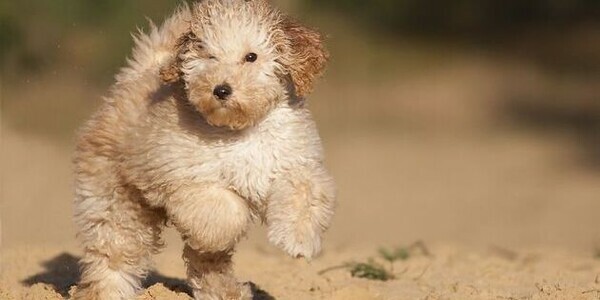 This fluffy looking adorable dog appears lovable and sweet. The Chow Chow dog originates from Northern China and has earned itself the title of “Fluffy Lion Dog”. This breed is very protective of it owners and can get extremely aggressive when provoked. Dalmatians are known for their friendly and charming nature. They were used as warriors, hunters and are very powerful. If Dalmatians are not trained and exercised regularly, they tend to be extremely destructive. Doberman pinschers were originally bred to protect and defend. They are devout and loyal to their owners. Dobermans are very affectionate and are highly unlikely to turn on their masters. Faithful as they are, these dogs top almost every list of vicious, aggressive dogs. This large, muscular dog are bred in Argentina for hunting big games such as wild boar and puma. With regular exercise and social training, the Dogo Argentino (Argentinian Mastiff), can be bred to be non-aggressive towards humans. Fila Brasileiro originates from Brazil and serves as a hunting, shepherd and guard dog. Due to its size and aggressive nature, the Fila Brasileiro (Brazilian Mastiff) has been banned in many countries. As the name suggests, the German Shepard originates from Germany and are known for their intelligent, alert, confident and fearless attributes. They are trained by the police worldwide as K9 units. 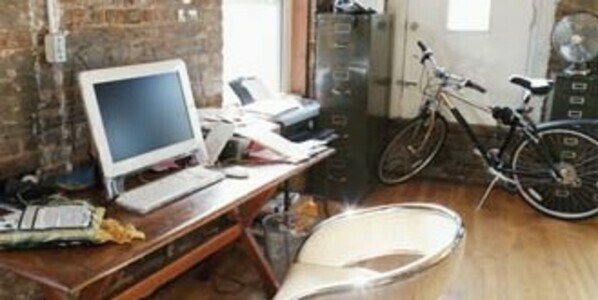 They need constant physical activity to ensure they don’t turn destructive. This massive, gentle giant is known as the “Apollo of dogs”. This breed holds the record for the world’s tallest dog and was originally bred to hunt wild boar and deer. If not trained, these dogs may feel threatened and unleash a fierce attack. The rare the Gull Dong (Pakistani Bull Dog) is a cross breed between the Gull Terrier and the Bully Kutta. These extremely strong and powerful dogs are specifically bred for fighting. They are known to be very aggressive and are very difficult to control. These photogenic and handsome dogs, originate from Siberia. Though these dogs are loyal and friendly, if untrained, they show signs of aggressive behaviour and tend to attack children and small animals. The Perro de Presa Canario, a Spanish native dog breed, were originally bred for working livestock. They need early socialisation and obedience training, without which, they tend to attack other dogs and strangers. Pitbulls are by far the most aggressive and dangerous breed of dogs. They need extensive and regular training to curb their aggression. Pitbulls tend to attack children even when unprovoked. Due to its extremely aggressive behaviour, this breed has been banned in many countries. 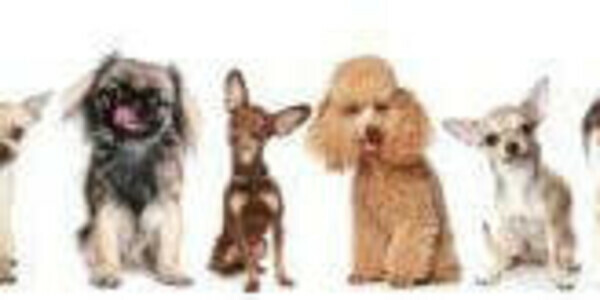 Pomeranian also known as Pom have been bred for generations as companion lap dogs. Apart from incessant yapping, what makes this dog dangerous is that when they go to “protective mode”, they can really become vicious. The Rhodesian Ridgeback originated in Zimbabwe and is used primarily for its hunting abilities. These dogs need positive reward training or they tend to be over-sensitive and develop an aggressive temperament. Rottweilers are a powerful breed of dog, with strong jaws, that have keen guarding instincts. Most of the Rottweilers tend to display dangerous behaviour due to abuse, neglect, irresponsible ownership, lack of socialization and training. The Rottweiler is known for its extremely powerful bite. This Alpine rescue working dog is known for his gigantic size. Just like with other large dogs, Saint Bernard’s must be trained to be sociable in order to prevent aggressive territorial behaviour. Tibetan Mastiffs are strong-willed and, at times, extremely stubborn. They are very territorial and are natural guardian dogs. If not trained or bred properly, they can seriously injure and /or kill their victim. The Tosa Inu is a massive dog, originally bred for fighting. They are deadly because of their bite and strength. When not provoked, the Inu is a gentle dog. As the name suggests, the Wolf-Dog Hybrid a cross breed between a dog and a wolf. Because of its mixed genetics, this breed is unpredictable with its behavioural patterns. They have been documented to turn against their owners for no particular reason.